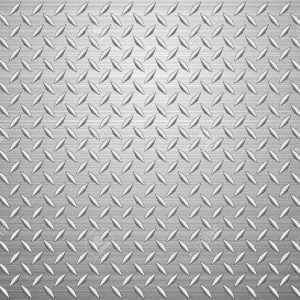 Looking for Diamond Plate, Tampa Steel and Supply has a variety of styles and variety’s to choose from. Whether your lining the bed of your truck or need to create a skid free flooring solution, we have what you need. Don’t see what you are looking for, click here and our dedicated web sales team will assist you further or call (813) 402-0740 and ask for our web sales.